The "Massive" is a reliable headset microphone that provides high-quality voice pickup with a smooth and natural frequency response. 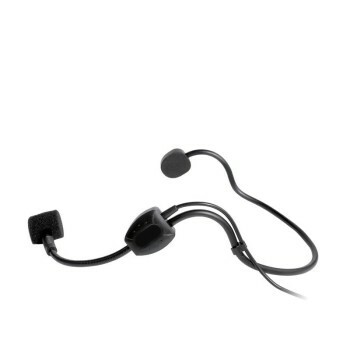 The "Massive" is a headset microphone that provides high-quality voice pickup with a smooth and natural frequency response. The cardioid (unidirectional) pickup pattern provides greater gain-before-feedback and isolation from ambient noise and other unwanted sound sources.